We’re moving, but I haven’t let that put a stop to our festive cheer. 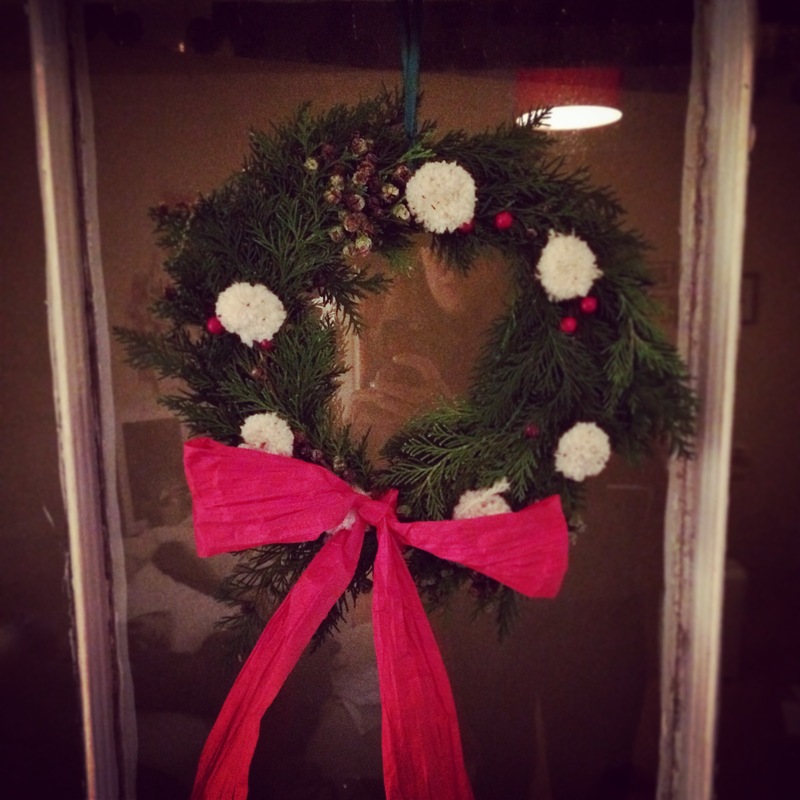 This weekend I made wreaths with Js mum and little sister, and it was super fun. So here is a round up of all the festiveness going on round ours and what I got up to over the weekend. 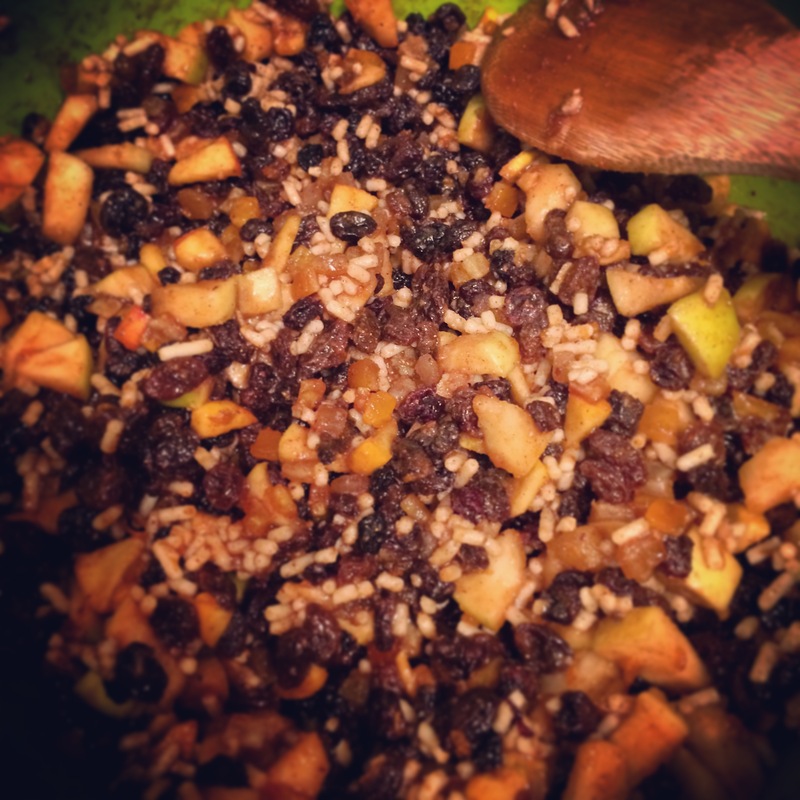 I made some, and my very own mincemeat. The mincemeat recipe is Delia’s. 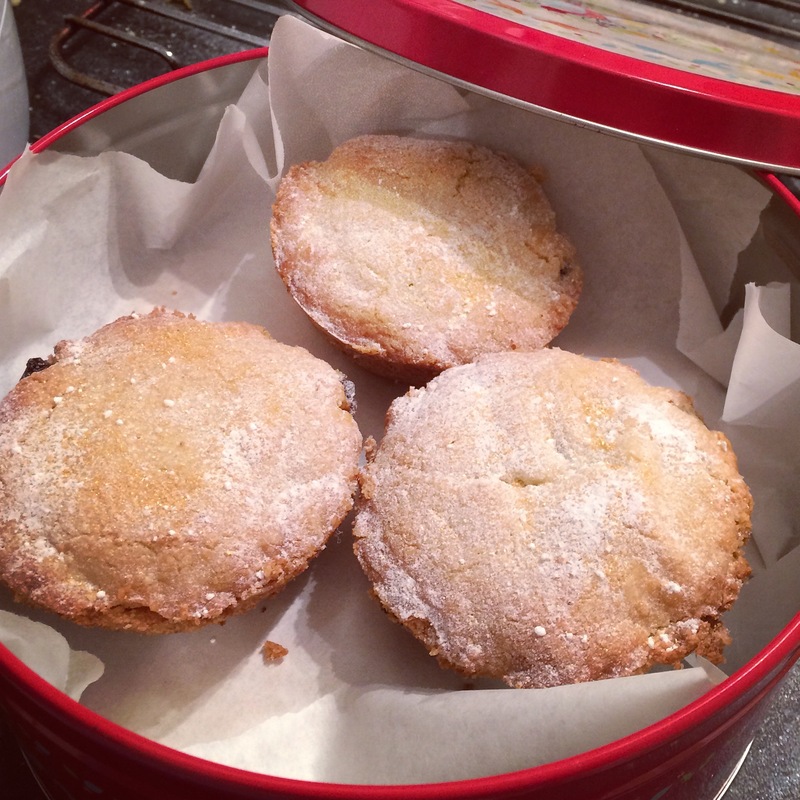 …was given to me by a J’s mum from a friend of a friend and I am going to share it with you all shortly, and wish you luck, I made this batch a bit too thick with the pastry, but it is the most delicious recipe. 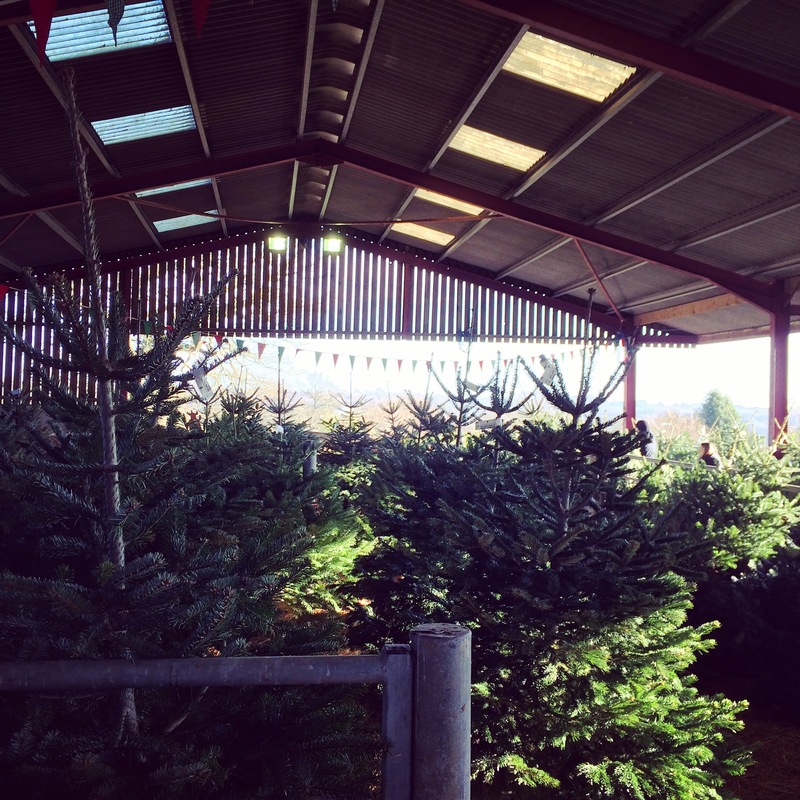 I went Christmas Tree shopping with my mum at this amazing place, between Lindfield and Ardingly in West Sussex. 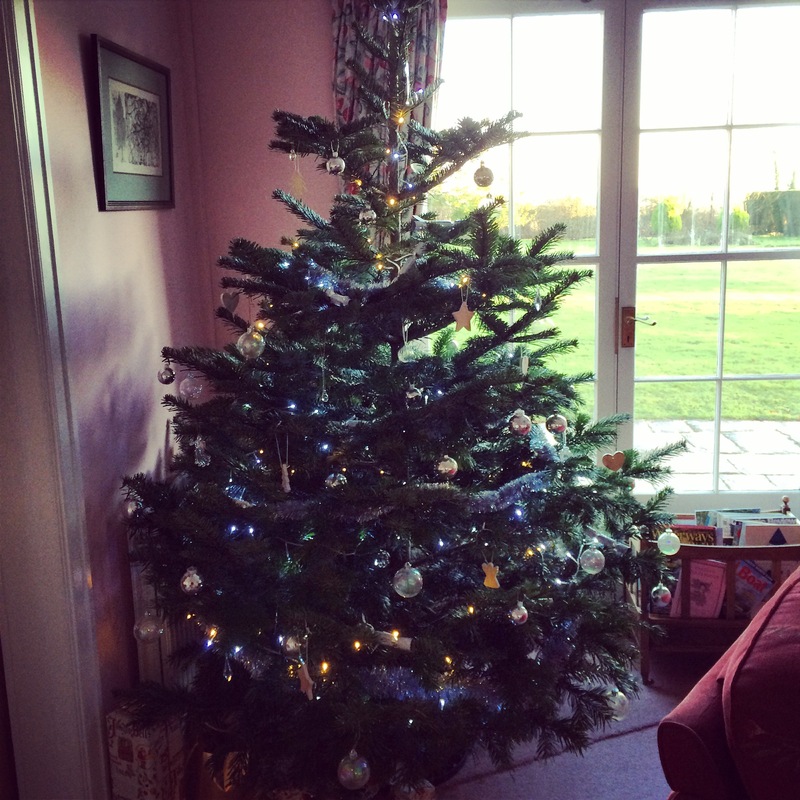 And this beaut below was our choice, and decorated by my fair hands. Good shape wouldn’t you say? Below you can see the lesser of my efforts, I forgot to photograph my table decoration before gifting it to my mum. It was a wreath to go around a candle, and was so painstakingly made, that I couldn’t bear to try and move it this weekend when we move flats (did I mention we’re moving? ).